One of The Best, Toughest, Compact Portable Industrial Workshop Air Purifiers, with Super-Strong 18 lb Refillable Vocarb Carbon Filter, Medical Grade HEPA Filter, Lots of Options, All at a Discount Price with Free Shipping! The RAP 12 is a compact, highly-portable industrial-strength air purifier perfectly suited for maintaining high air quality for applications such as: law enforcement evidence roooms, laboratories, odor control, printing and graphics shops, hospitals and other healthcare facilities, rough workshops, and many other applications. 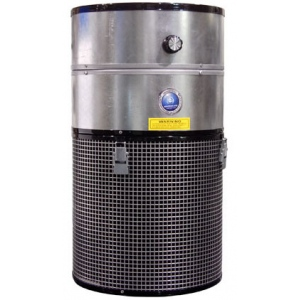 Features a 18 lb industrial-strength Vocarb carbon filter, a Micro-HEPA Wrap 99% that removes dust, fibers and particles as small as 0.1 microns, and a carbonized 10 micron pre-filter to effectively remove larger particles and chemicals before they reach the main HEPA and carbon filters, thus extending the life of those main filters. 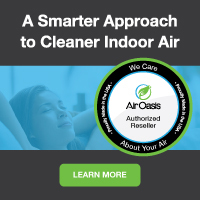 If you're looking for the best value industrial room air cleaner for small shops or offices, this is it! Order your RAP 12 today!